To improve the engine's longevity and fuel efficiency, a special Black Lubricant- Corrosion Coating is acid etched into various steel internal engine parts reducing friction and corrosion. This FAA accepted process for "Power-By-Victor"™ engines is a chemical conversion coating treatment which forms a crystalline coated surface on engine parts. 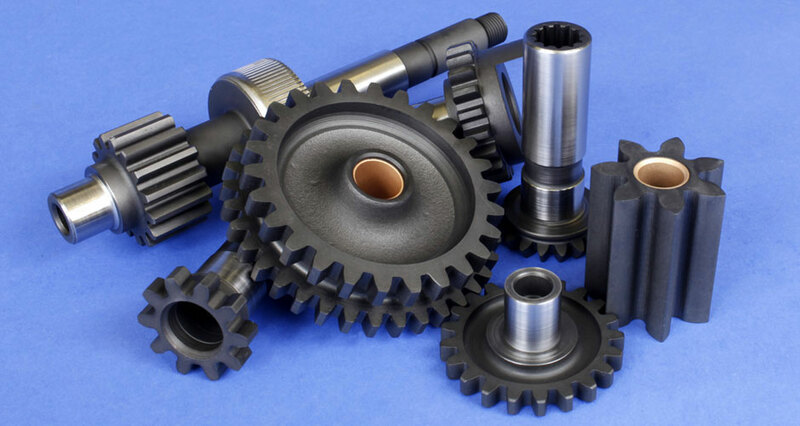 This unique "Power-By-Victor" process provides for a significant improvement of contact fatigue strength of the engines internal gears, camshaft, and lifter body assemblies. 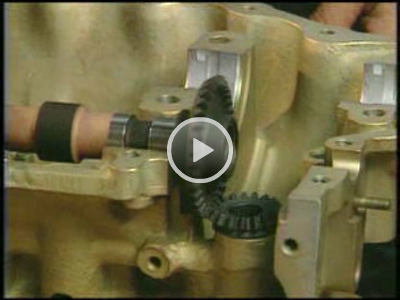 Fluid lubricants are used during the initial assembly process of all piston engines. By the time most engines reach the test cell or are installed into an aircraft, a majority of these lubricants have drained off into the sump of the engine. This leaves the engine parts with insufficient lubrication at first start up and can cause shortened engine parts life. This problem is eliminated after parts are Manganese Phosphate treated as the parts will be assured to have positive lubrication etched into the metals before the engine is installed into your aircraft. This is one of the most critical times for determining an engine's potential to reach TBO. If an engine is started without proper lubrication of the parts, the parts can be subjected to overheat and scoring which can lead to premature parts wear or failure. As a result of proper application of this internal lubricant metal etching process, engine power is also improved by reducing engine friction and better fuel efficiency is obtained. This process has been widely used since 1940 in the automotive, motorcycle and other high performance engine industries and is very effective for treating aircraft engine parts.